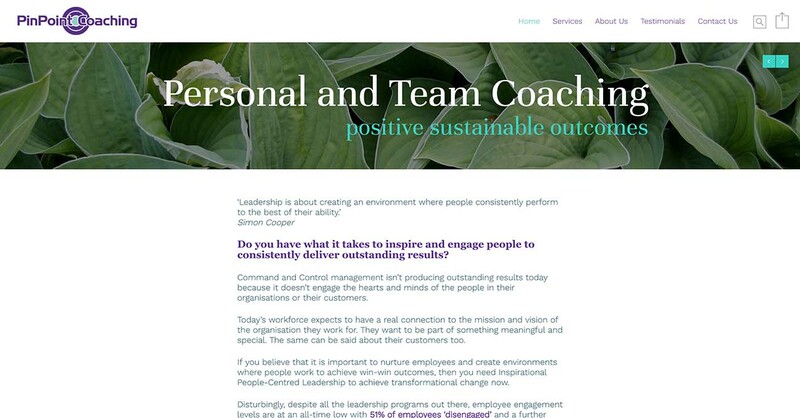 PinPoint Coaching deliver personal and team coaching to enable positive sustainable outcomes for customers with a focus on leadership development for international organisations. They offer coaching programs for current and future leaders working in international and complex businesses. The website is a WordPress adaptive site. It incorporates list building, publishing and appointment making technologies. We designed and host the site.